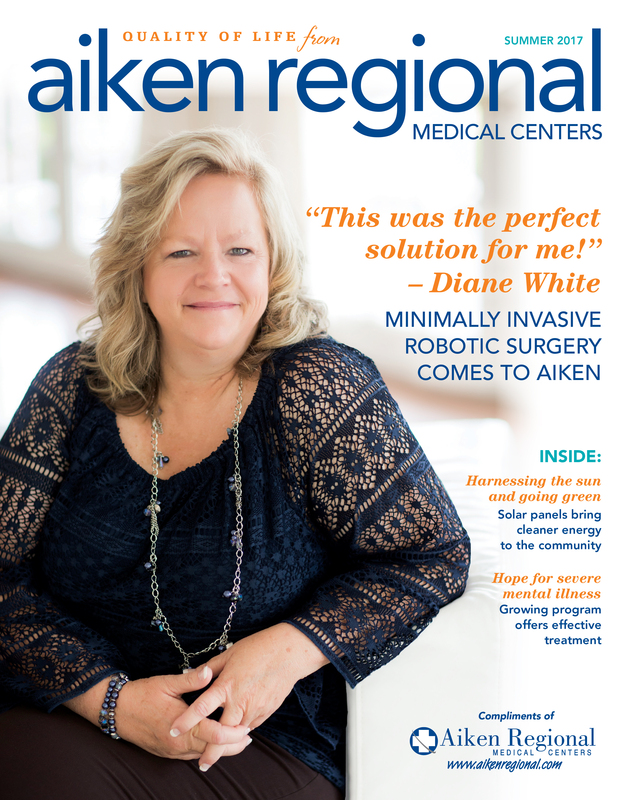 Committed to long-term reduction in energy consumption and reducing their carbon footprint, Aiken Regional Medical Centers is the first hospital in the region to install solar panels. The cardiac catheterization lab, also known as the “cath lab,” provides specialized services for patients with a variety of heart and vascular conditions. Benefits of minimally invasive robotic surgery can include smaller incisions and faster recovery time.